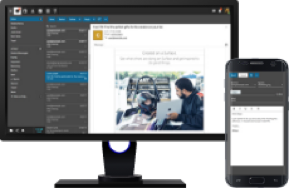 SmarterMail delivers an Exchange-level Email Server, plus File Sharing and Instant Messaging – for a fraction of the cost. 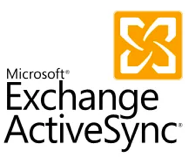 With lower hardware requirements, superior stability, and reduced maintenance costs — SmarterMail has significantly lower operating expense and is the best-in-class Microsoft Exchange alternative… providing 90% of the features at only 20% of the cost! ViUX® is an Authorized Reseller of SmarterMail Licenses, providing a low-cost point of entry to an Enterprise Email System — for as little as $15 per month! 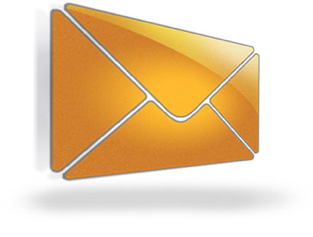 Lease SmarterMail. Get all the features of SmarterMail starting at only $15.00/month and get FREE upgrades for life. Save 10% and get FREE upgrades for 1 year. You can renew or upgrade your license anytime afterwards, also at a discount. Renew and get the latest version of SmarterMail. Make sure you’re not missing on any of the latest updates. Please enter the existing license key and associated email address. Subscription not found, please verify details above. Need more features or more mailboxes? We have the best options to cater to the growing needs of your business.